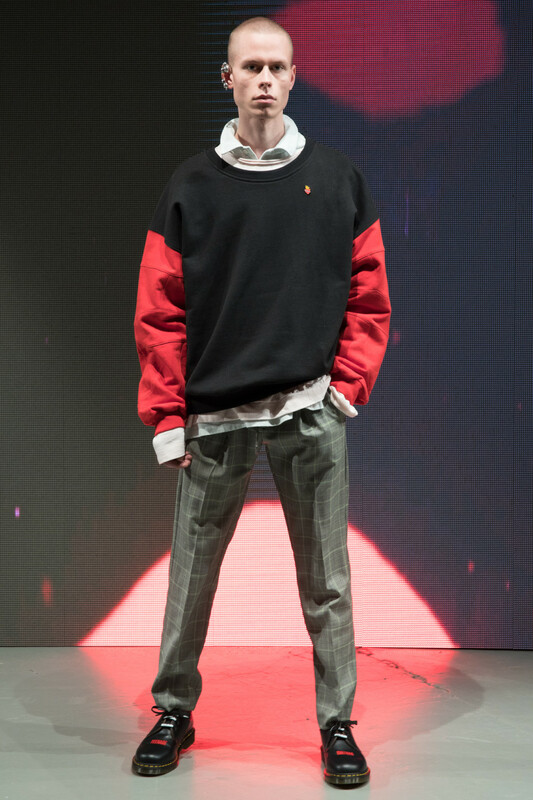 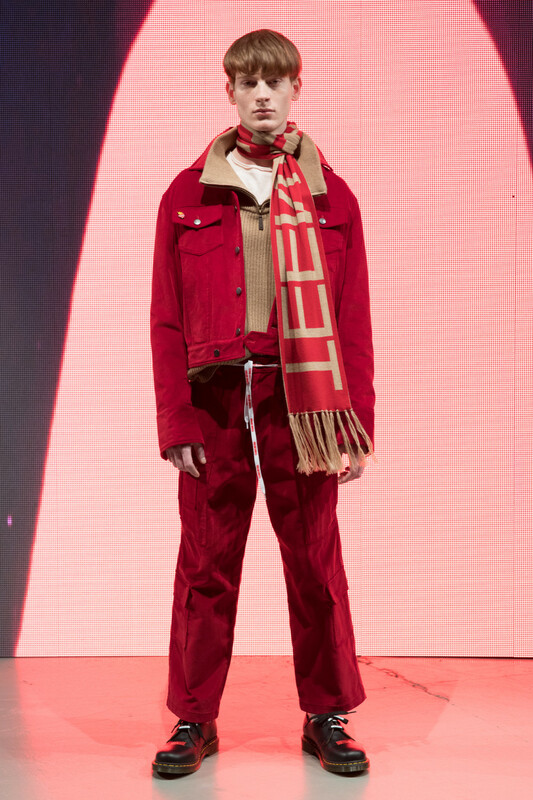 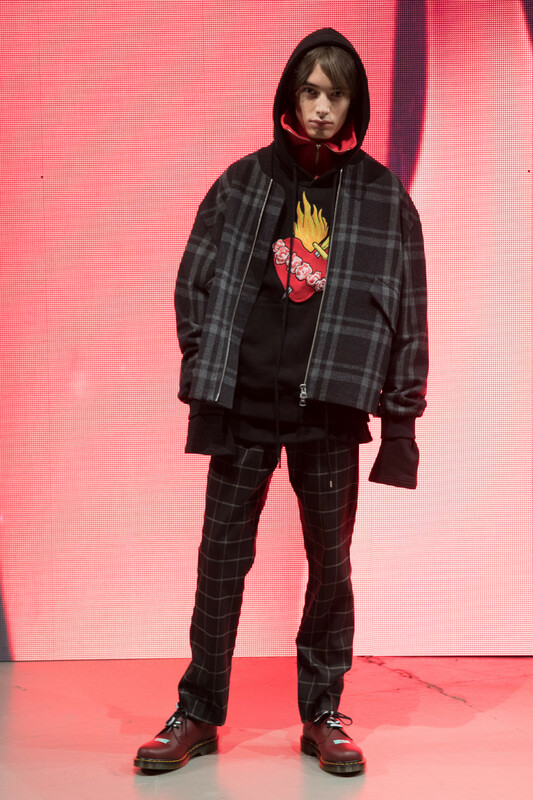 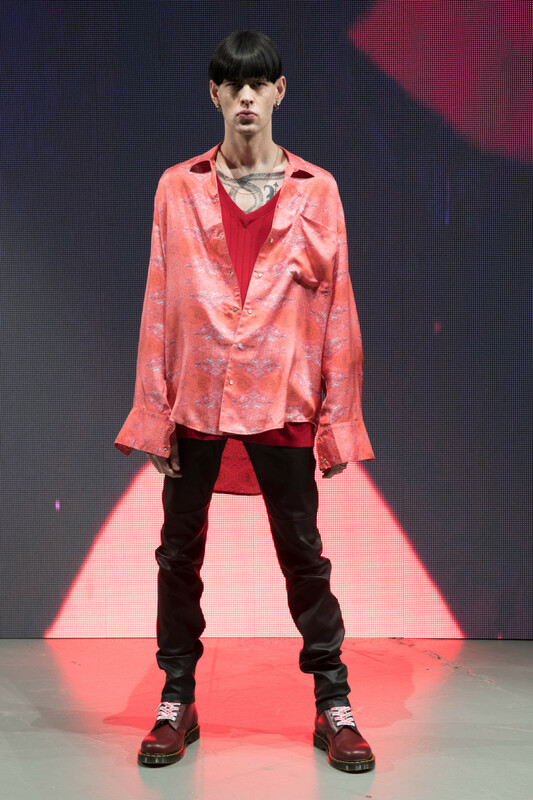 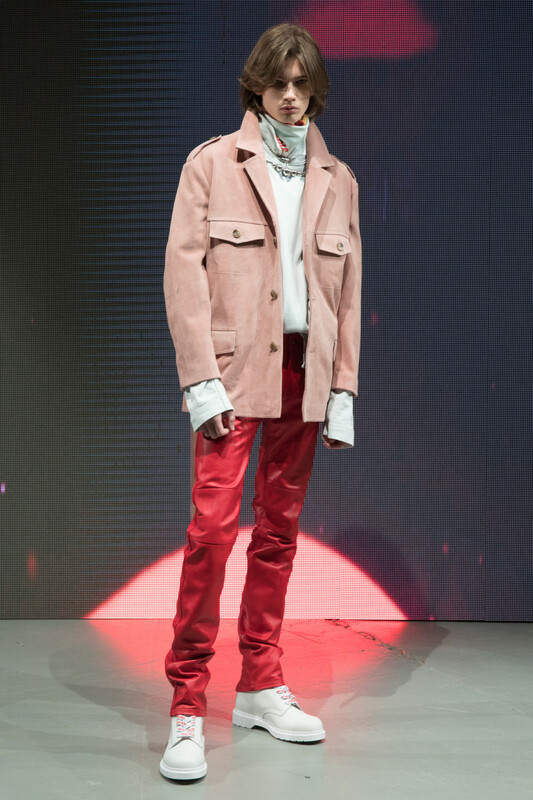 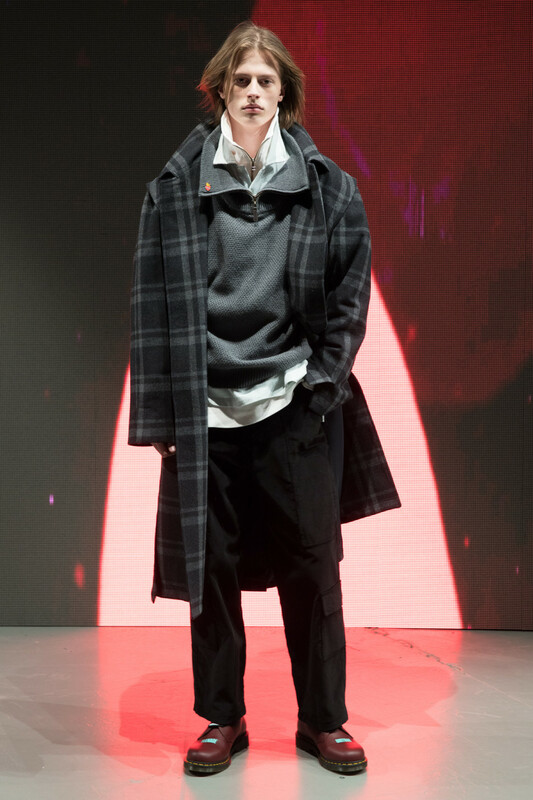 "Celebrating those years spent discovering heartbreak, anxiety, low self esteem and peer pressure, Martin Asbjørn presents his FW18 collection, “Teenage Dirtbag”". 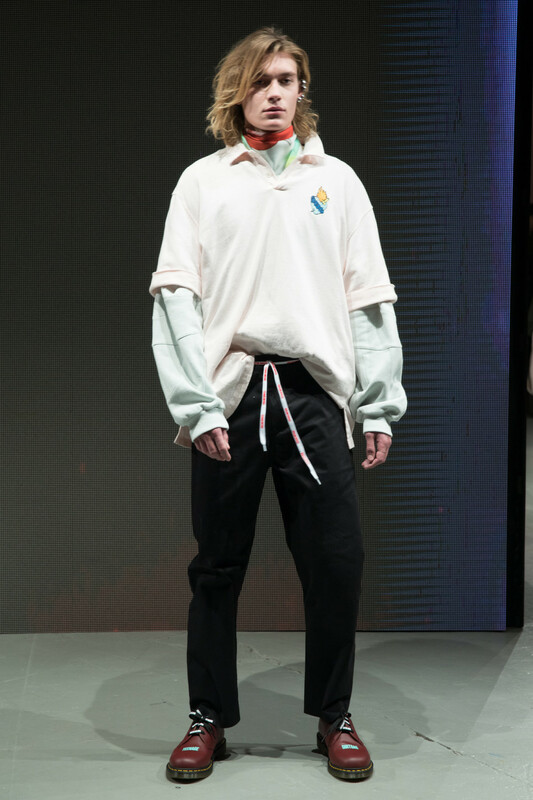 We look back at Martin Asbjørn's personal collection from this week during Copenhagen Fashion Week. 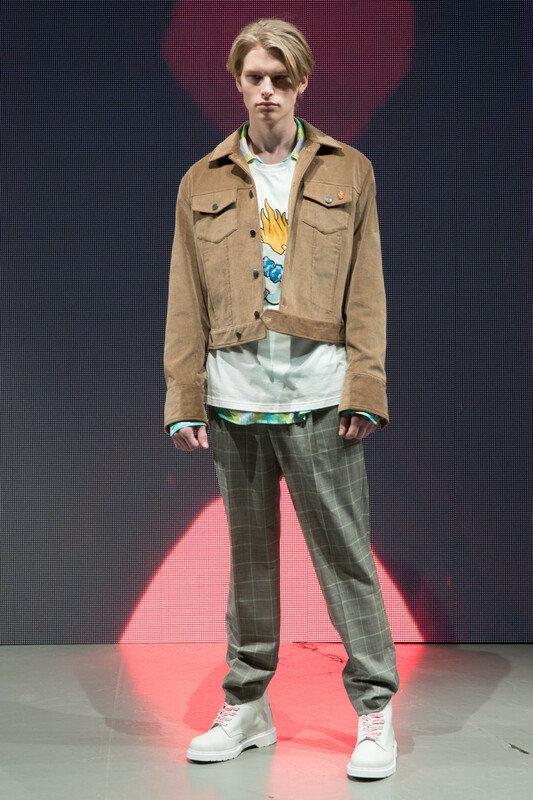 Teenage dirtbag is a collection you see to remember. 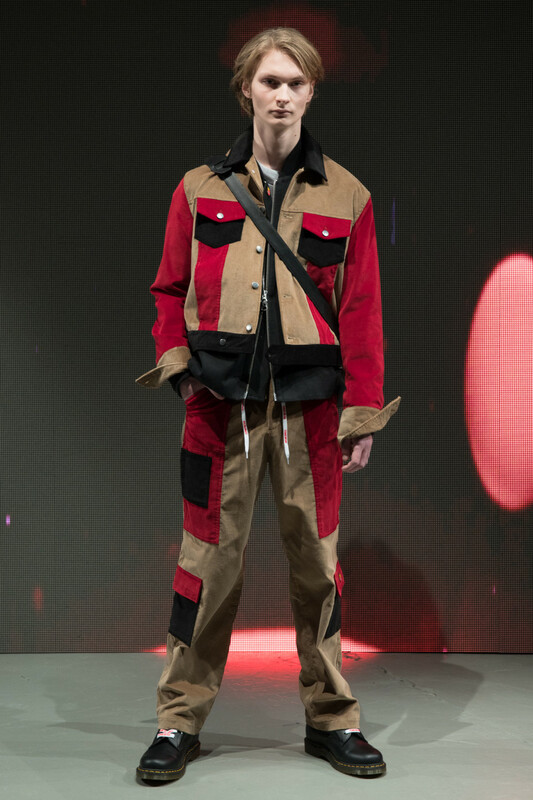 With eye-catching colors, variant use of fabrics and layering, Asbjørn managed to tell a story through every style. 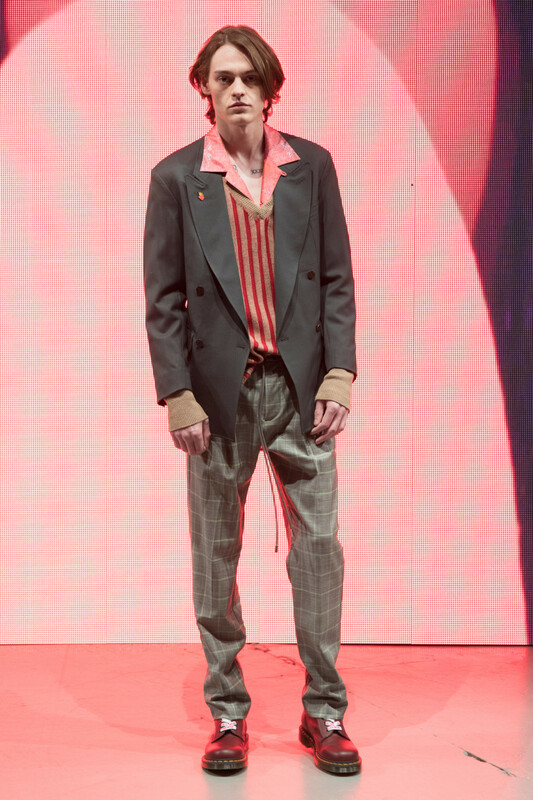 View your top 10 looks from our favorite men's runway!